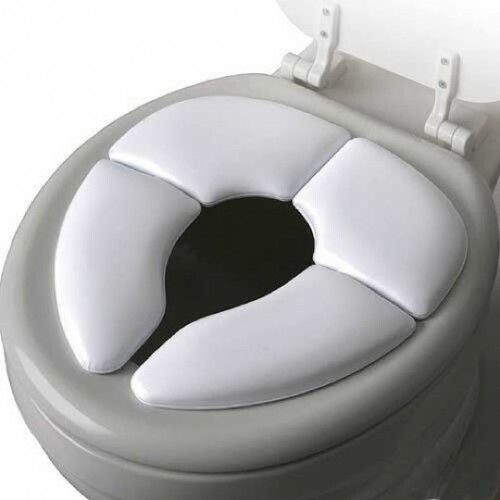 Mommy's Helper Cushie Traveler Folding Padded Potty Seat is what every mum will welcome for outdoor time. The set features a comfortably padded folding potty seat to take with you on short or long trips. - No more pinched bottoms. - Folds compact enough to take anywhere.